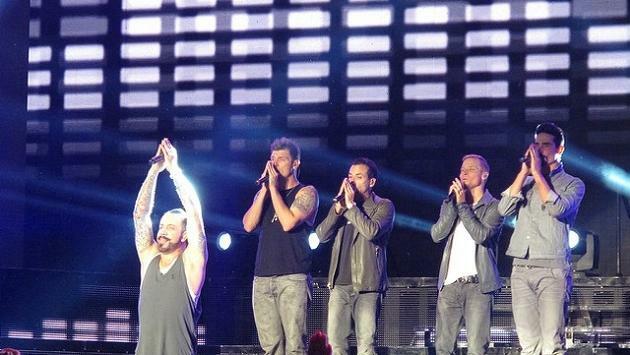 Backstreets Boys are back; not once but TWICE! Palace Resorts has added a second show to the Grammy Award-winning artists’ existing schedule due to an overwhelming demand by adoring fans. The second show will be held on December 30th at Moon Palace Arena, the 140,000-square-foot convention center located at the brand’s signature property Moon Palace Cancun. Both shows will be attended by an estimated total 7,000 fans per night. Moon Palace Cancun has hosted performances by other Grammy Award winning artists such as Duran Duran, The Cranberries, “ID” by Cirque Eloize, Usher, Ricky Martin, and Enrique Iglesias, just to name a few. With eight oceanfront resorts overlooking the sparkling turquoise waters of the Caribbean Sea, Palace Resorts sets the highest standards for five-star all-inclusive vacations in Mexico and Jamaica.